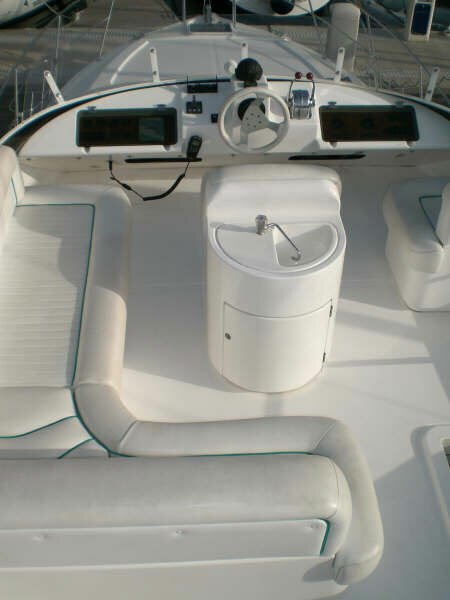 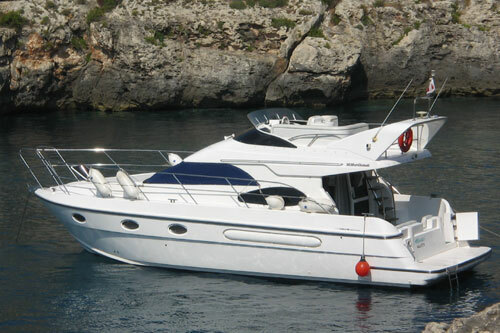 Skipper, Fuel from yacht marina to the island of Comino and back, dinghy with outboard and full yacht/guest insurance. 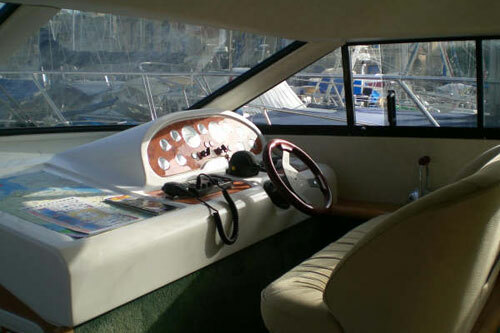 Not included is food, personal travel insurance (recommended) or any other charges you may during the charter whilst away from your provided marina berth. 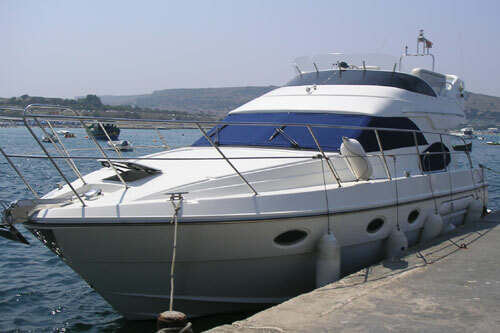 50% for provisionary booking of yacht. 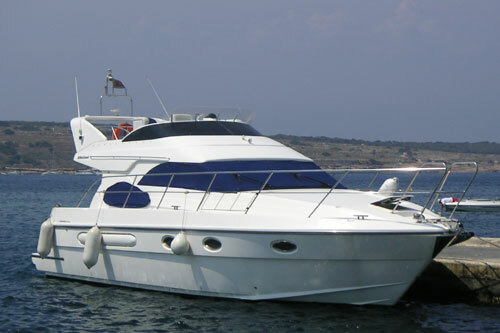 For day charter, yacht cannot be confirmed until 7 days prior to day charter commencement. 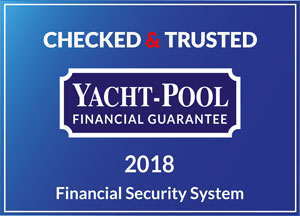 Balance of charter cost to be received upon confirmation of booking (7 days prior to charter). 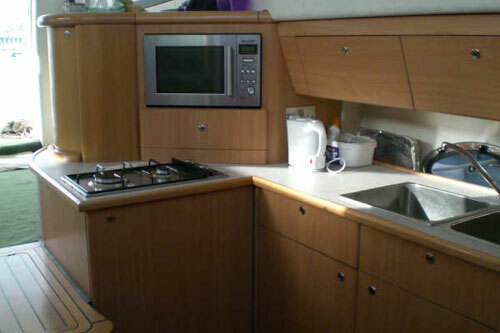 Payments can be made via bank transfer or cash.